Nikon has always been famous as one of the best. Its heavyweight camera has changed tracks in more recent years. Some models offer more user-friendly features, both for the enthusiasts and real professionals. Many people still seek the best Nikon camera to suit their needs. So, what is your idea on the best Nikon camera? They just have a variety of choices, and more are for enthusiasts. Based on the features, price, and performance, here are the best five (5) Nikon cameras in 2019 for professionals. Perhaps you have already owned one or more. Perhaps you have not just yet. The streamlined, composite body of this camera might remind you of Canon DX series. 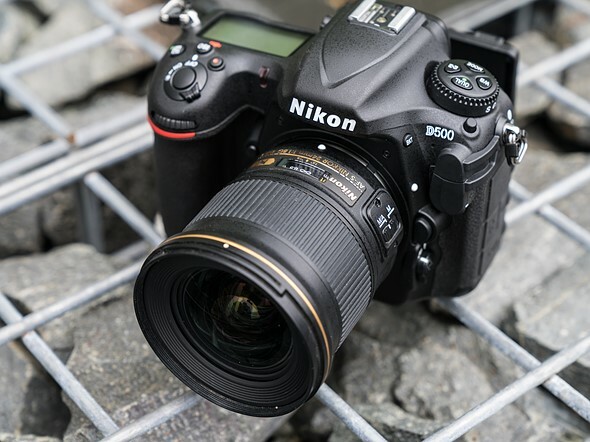 Sophisticated and versatile, Nikon D500 has the similarly powerful EXCEED 5 processor. The 4K video recording makes the result look more cinematic. Nikon D500 has a 153-point auto-focus. The auto-focus has 99 cross type points, so that explains why the images look amazing. For faster read and transfer speeds on sending RAW files and video footage, there is an XQD memory card technology in this camera. For transferring instant shots, you can use SnapBridge technology to any paired gadget. Whether you are a beginner, a professional, or just an enthusiast, this camera is perfect for you. Full-framed and mirrorless, Nikon Z6 is here to keep both professionals and enthusiasts happy. With 24.5 megapixels, the sensor works wonders in delivering excellent results. To help you to not miss a single shot, this camera has its 273-point AF system and 12fps burst shooting. 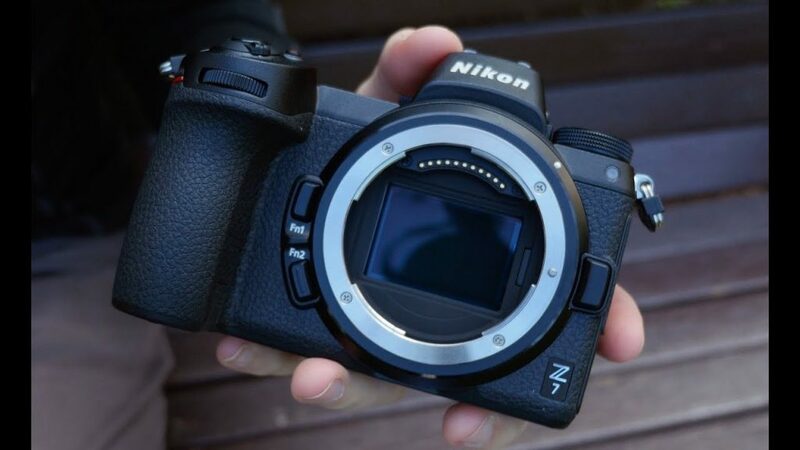 Nikon Z6 also has a 4K video recording and an EVF viewfinder. With this viewfinder, you get high-quality resolution. However, the XQD card format is limitedly supported. You also cannot get a lot of buffer depth, but it is still good enough. The handling is also polished. Nikon Z6 is more for intermediate to expert. If you are willing to catch up – even as a beginner, you can learn from the professionals first. Then you can start using this camera. Full-framed, this DSLR camera may not be as versatile as the Z7 type. Still, Nikon D850 is also the best Nikon camera for professionals. It has 45.7 megapixels, and the lens mount is Nikon F. What is also special is its Pentaprism viewfinder and the fast burst shooting, up to 7fps. Since this camera is not mirrorless, it saves a lot of battery power. You get to shoot up to 1840 photos before it finally runs out. Nikon D850 also has two memory card slots. One is for the XQD card format, while the other one is for the regular SD/SDHC/SDXC format. The only downside of this camera is the price. If you are really up for it, then Nikon D850 will cost you a fortune. A 3000-dollar camera is the cheapest for this model. 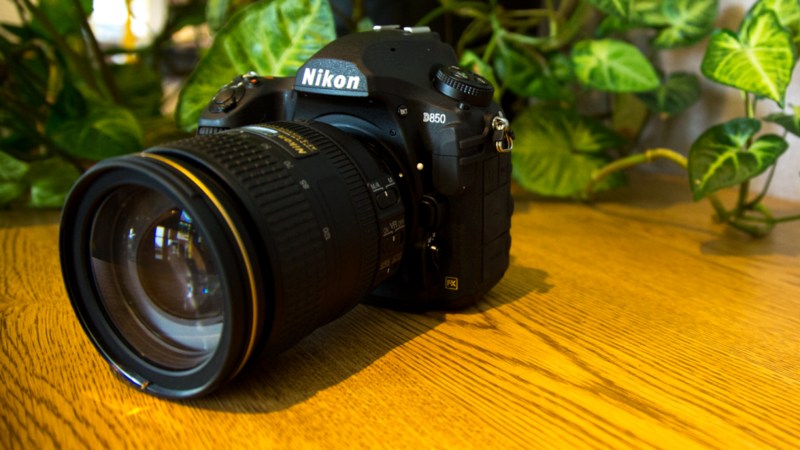 If you are looking for that balance between affordability and performance, Nikon D5600 is the answer. It can produce outstanding image quality, but the price will not choke you by surprise. With 24.2 megapixels, the resolution is definitely high. The CMOS sensor and broad ISO range help you to have better quality photos despite the low light. Nikon D5600 is suitable for either beginners or intermediate photographers. Its sensor and range can help you to record a 1080p video at 60fps. This camera is the perfect combination of being user-friendly and having advanced features. Plus, the ergonomic hand grip makes it more comfortable, even when you carry it in one hand. The button spots are placed for controls at your fingertips. The touchscreen is a 3.2-inch LCD and has various angle-folds. That way, everything stays compact and efficient. With SnapBridge technology, all captured images can be transferred to compatible smartphones or tablets. The name is already obvious. 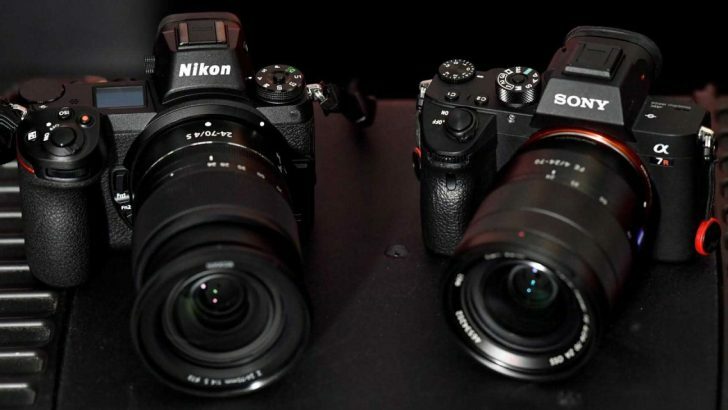 Nikon Z7 is the upgraded version of its “older sibling”, Nikon Z6. 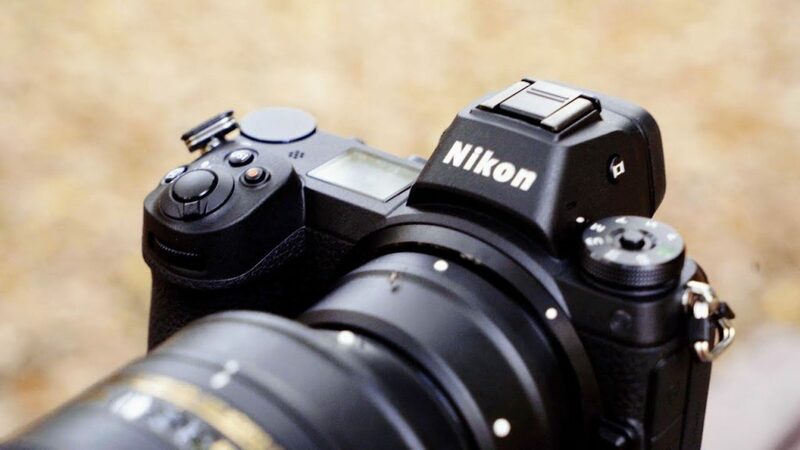 Also full-framed, Nikon 7 has a much higher and better resolution – thanks to its 45.7 megapixels. 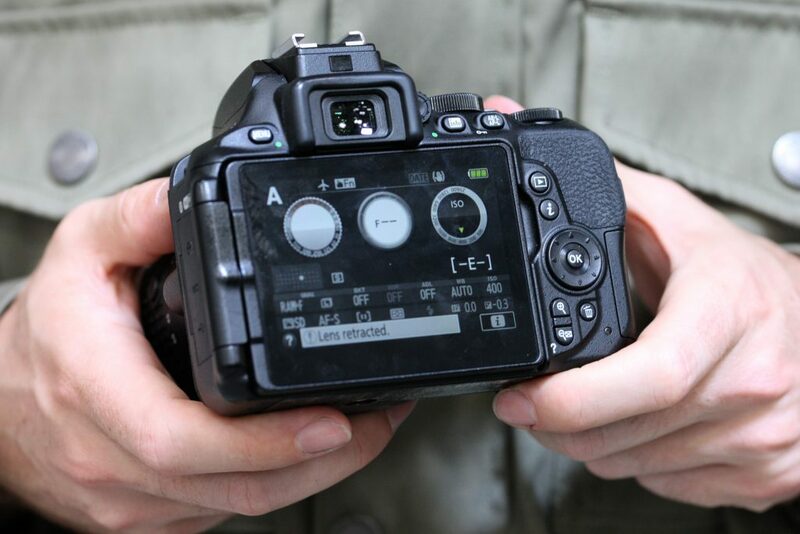 With an EVF viewfinder and a 9fps maximum burst shooting rate, you get the idea of what is “picture-perfect”. Perhaps you need another camera to learn, if you are not professional enough. Nikon Z7 is made for experts. Besides the 4K video recording, this camera also has 493-phase detect AF points. With these features, you get to stretch across 90% vertical and horizontal axes. You may reduce the pictures with all kinds of lenses here. However, you might have to put up with a single XQD card slot instead of two. This camera also has a rather slow buffer depth, so you might want to be more patient on that.